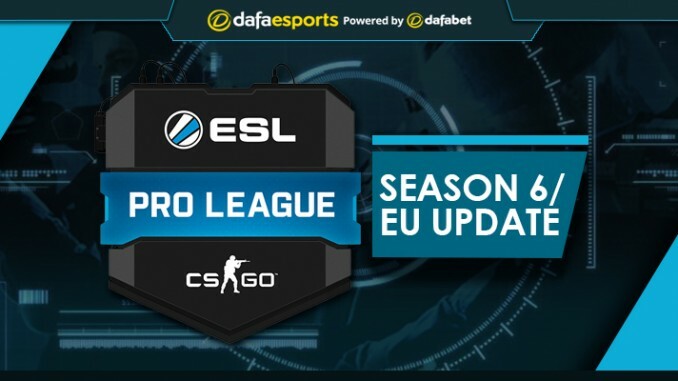 A $125,000 first-place prize is at stake as 14 teams continue their battle in the Counter-Strike: Global Offensive EU ESL Pro League Season 6 tournament. Now over halfway through the Season 6, the new-look Fnatic are surprisingly on top with an 11-5 map record. Little was expected of Fnatic in such a stacked season of Pro League, with longtime players olofmeister and dennis leaving during the offseason, while Lekr0 and Golden joined the roster. Although Fnatic have impressed thus far, they are expected to take a step back as the season progresses, given their upcoming opponents. Fnatic face a majority of the top teams down the stretch, including Astralis, North, FaZe Clan, and G2 Esports – the latter of whom, while struggling in Pro League, are playing well elsewhere. 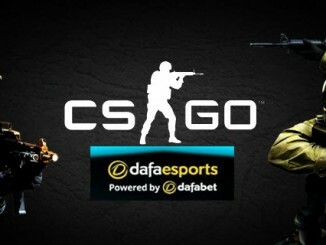 All four teams will arguably be favoured over Fnatic. Even their most recent matchup saw a disappointing end for Fnatic, with a 0-2 loss to NiP coming in the form of 17-19 (Mirage) and 4-16 (Cache) results. Given the difficulty of Fnatic’s remaining schedule, second place Astralis are best suited to secure the first seed come the end of the season. Astralis sit at a 10-4 map score, with matches against lower tiered teams such as Team EnVyUs and Natus Vincere in the future. 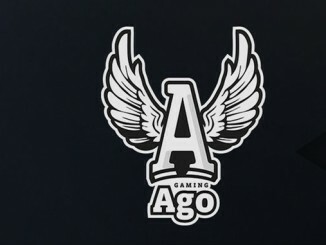 Astralis has long been a dominant team in CS:GO, particularly since the introduction of both Kjaerbye and gla1ve to form the current lineup. 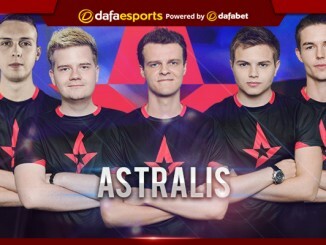 While not having standout performances of late, Astralis are still one of the top teams in the world, and a consistent threat to win any time they play. Another team shockingly high in the standings is Team LDLC, who currently find themselves in fifth place with an even 9-9 record, the same win/loss as fourth-placed NiP. LDLC were predicted to be a basement side in this season, given the strength of depth in Europe currently. However, legendary in-game leader Ex6TenZ has helped guide the French side to victory over NiP, G2, and HellRaisers, amongst others. LDLC retain a .500 even record, with a -20 overall round score, by far the worst of any team around them as they have a tendency to win close games and lose in blowouts. Like Fnatic, LDLC are expected to take a downturn with difficult matchups forthcoming, but their play thus far has been surprising, to say the least. One team in prime position to rocket up the rankings is mousesports, winners of four of five, as well as having a potentially easy stretch of games. Mousesports have bottom-tiered Natus Vincere, Team EnVyUs and Heroic slated on the schedule, perfect prey to continue their winning ways against. Mousesports have a solid potent post-offseason, with the additions of both suNny and STYKO to an already solid core of oskar, ropz, and chrisJ. Oskar, in particular, has been on another level in recent months, returning to a star level some thought he had lost some time ago. Mousesports do, unfortunately, have Astralis as their final opponent in the regular season, of which could be their deciding game between qualifying and staying at home. Meanwhile, one team that has continued to disappoint is Natus Vincere, who sit in dead last, with a 5-7 map record. The re-addition of Zeus to the lineup after his success in Gambit was supposed to be the catalyst for the new age of Natus Vincere, yet the team has struggled ever since. While superstar s1mple has continued to play at a top player in the world level, the team continually falls short in any sort of team play. ESL Pro League should have been the perfect place for Na`Vi – an online environment where perhaps the games are looser with a single player more consistently able to carry the game. Unfortunately, that has continually failed to be the case for Na`Vi, with everyone outside of s1mple coming up short time in and time out. Even with a mediocre schedule upcoming, Na`vi are not expected to suddenly break out of their slump. With six places in the finals, due to take place in Odense in Denmark later in the year, available, Season 6 looks like it will go down to the wire as the European teams juggle to qualify for one of the coveted places.